done one before. 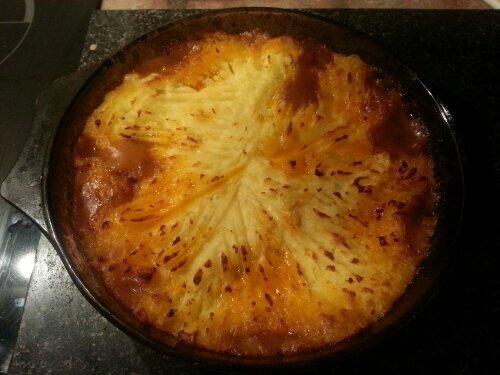 It ended up being cheezey mexican shepherds pie snd it was lush. Ben had 2/3 I had 1/6 and saved the rest for hubby. I have an upgraded phone so am technologically challenged again…but I like the beeps and bongs it makes and how bonkers it is. Posted in UncategorizedTagged phone cheezy mexican shepherds pieBookmark the permalink. i love shepards pie but its been years since i had one. looks delicious, glad to see you enjoying yourself and time with your family.